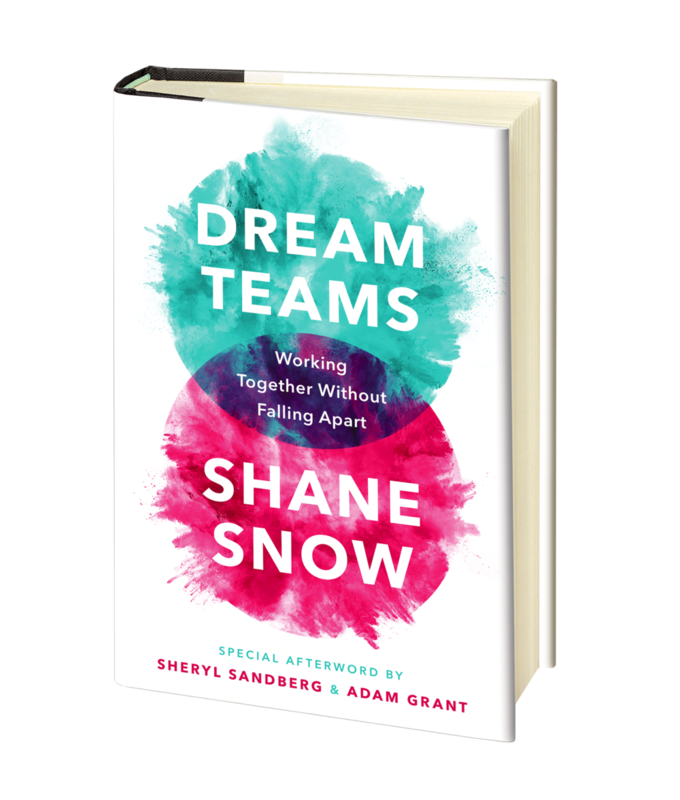 Shane Snow is an award-winning journalist, celebrated entrepreneur, and the bestselling author of Smartcuts and the forthcoming DREAM TEAMS (June 2018), as well as the co-author of The Storytelling Edge. 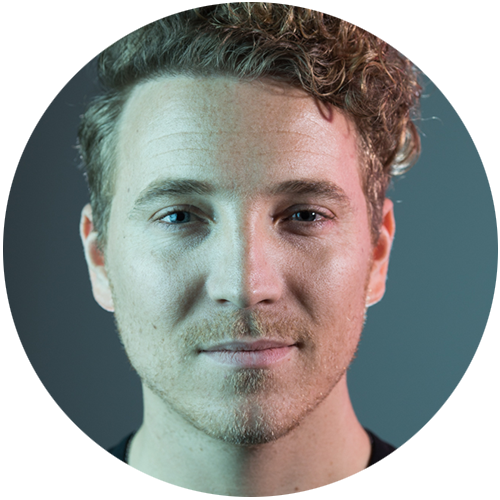 He is co-founder of the content technology company Contently, which helps creative people and companies tell great stories together, and serves on the board of the Contently Foundation for Investigative Journalism. Snow's writing has appeared in Fast Company, Wired, The New Yorker, and dozens more top publications. He is a Fellow of the Royal Society of the Arts and a recipient of Columbia University's Innovator Award for furthering the cause of journalism. He’s been called a “Wunderkind” by The New York Times, a “Digital Maverick” by Details, and his work “Insanely addicting” by GQ—though he wishes they had been talking about his abs.